It's a new year, and the new you is totally going to be crafty. Or you are just ready to devote some of your time to creativity and new ideas, instead of sticking to the same old stuff. Want to learn a new skill? Make all of your holiday presents over the course of the year? Etsy has got you covered. And it is all just so dang cute. 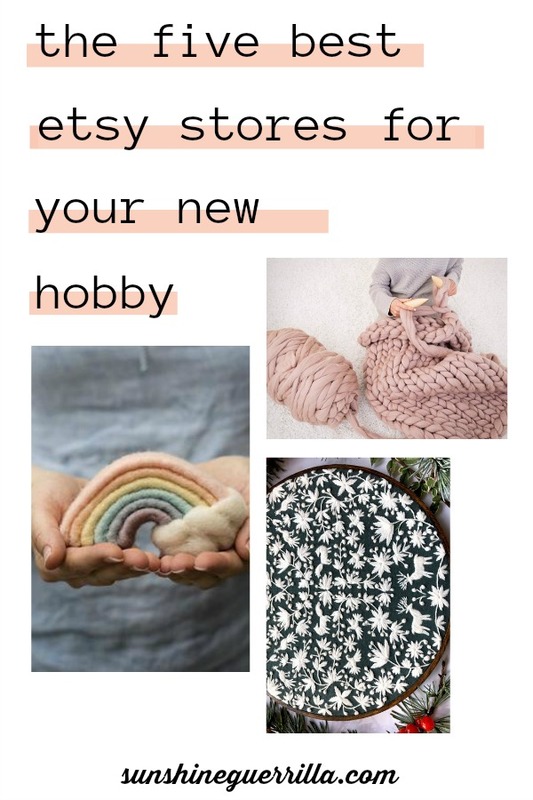 Etsy does cute better than anyone, and one you get the hang of it, you can step away from kits and just do it yourself. 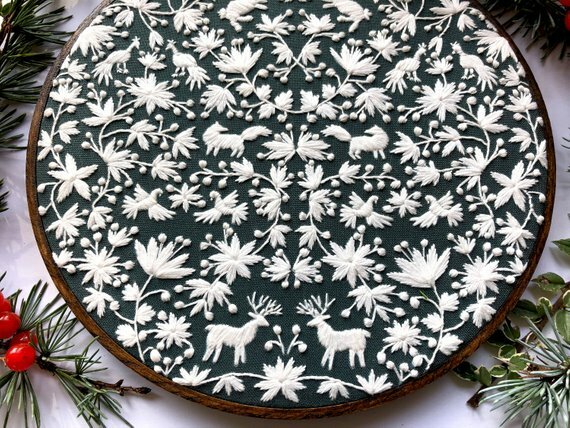 So these are our favorite Etsy stores to get you inspired and making this year! I can actually feel you getting more adorable as you read this! 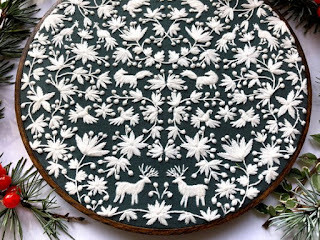 If you are looking for a gift for the very bossy blogger you love, I seriously want one of these DIY embroidery kits. I have long wanted to learn more about embroidery. I learned a few stitches a few years back, and I just couldn't love this style more. 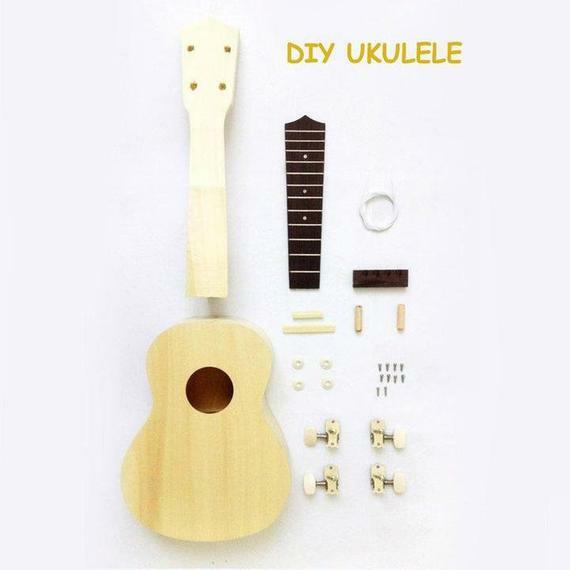 And they have so many kits for beginner fools like me! Are you a defunct former knitter? Want to make everyone's new favorite blanket? 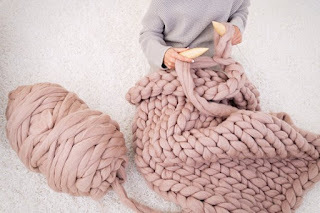 Take up supersize knitting. Like you are making potholders for giants. But honestly, I think these blankets are super pretty, and I could totally take up this hobby. Becozi sells the things you need to make your cartoon blanket. Have you ever wanted to try felting? I feel like this is a calming hobby that anyone could do. 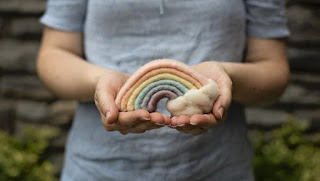 You could learn now with Felted Sky projects, and have all your holiday presents done by June. And this rainbow is the cutest. Your new hobby doesn't have to make something that twee- learn to make cheese! Don't you think this would be a dang cool thing to know? 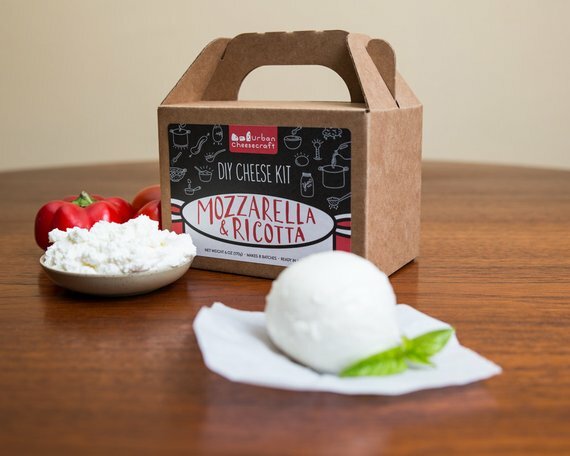 Beer brewing be damned, no one is going to be mad if you give them mozzarella. I have recommended this gem of a store multiple times, because it is just too good to ignore. You can make your own personalized ukelele from a kit from Hawaii-based store EdsSimpleSolutions. What a strange and wonderful world we live in!